After last week’s surprise (at least to me, was anyone else blindsided by the strength of that storm?) another nor’easter is headed toward New Jersey. You guys, I love a snow day. Peace and quiet? I’m in! Blocking out the distractions of the world? Sign me up! The downside is the cold. (Also shoveling. I don’t care much for shoveling.) 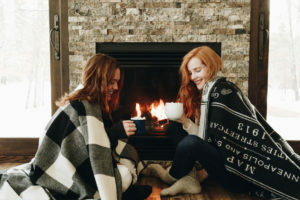 Until Mother Nature comes up with a warm snowstorm—and after a bomb cyclone and thunder snow, I feel like anything’s possible—it’s up to us to find ways to keep warm in wintry weather. 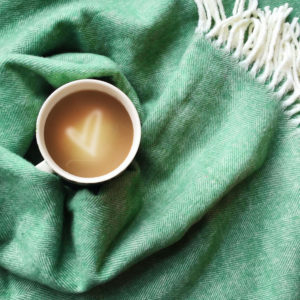 Here’s a look at some cuddly throws to snuggle under when the weather outside turns frightful. 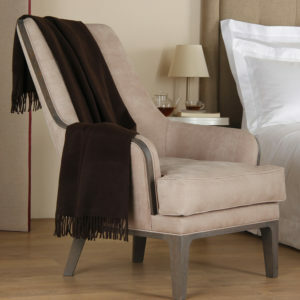 This throw, made from baby alpaca fleece, is soft and comfy. I love that they call the edging “eyelash fringe.” It makes this practical blanket sound mildly flirtatious. Oversize patterns give these thick wool throws just the right touch of bold style. Oversize Buffalo Check wool blanket and Vintage City Map throw from Faribault Woolen Mill Co.
One side of this throw is faux fur; the other is faux suede. The whole thing is fabulous! I met Alicia Adams at a trade show last year; she’s fascinating. 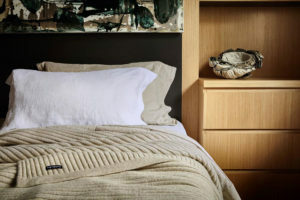 She breeds alpacas on her farm in upstate New York and creates these throws from their fleece. The bright colors will brighten up the stormiest day. 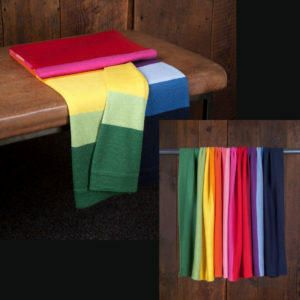 This cashmere throw comes in dozens of shades. With colors like ice blue, lilac, coral and deep merlot, you can get a different one for each season! 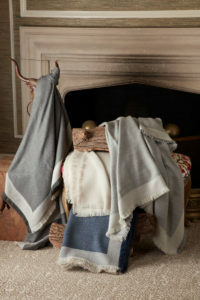 The wavy weave and two-toned yarns in this throw give it a subtle sense of motion. Which is ideal, because I don’t intend to move from my spot on the couch. 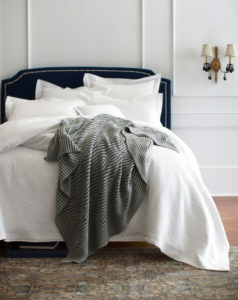 This blanket features a fabric blend—angora and merino wool—that’s both light and warm. It’s plush and cushiony, just right for long-term lounging.